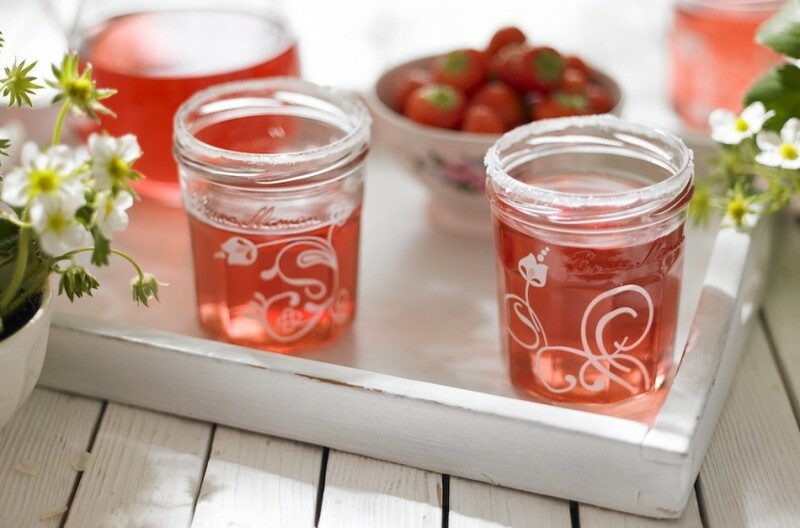 Bonne Maman Jars are an original way to serve a refreshing summer punch. Of course, many of the Bonne Maman Conserves work really well in drinks themselves adding natural fruit flavour and texture. Left over jars can also be used for your favourite Smoothies and Parfaits. These can be made with yogurt, fresh fruits, granola, nuts and other healthy ingredients layered or blended into a delicious healthy treat! Bonne Maman Conserves can add to the fantastic flavour profiles by providing natural sweetness to bring out the best flavours of fruits, granola and yogurt.